attribute sep value where attribute and value are an AV pair supported by the releases of IOS implemented on your AAA clients, and sep is = for mandatory attributes and asterisk (*) for optional attributes. You can then use the full set of Terminal Access Controller Access Control System (TACACS+) authorization features for RADIUS. Note The attribute name in an AV pair is case sensitive. Typically, attribute names are all in lowercase letters. 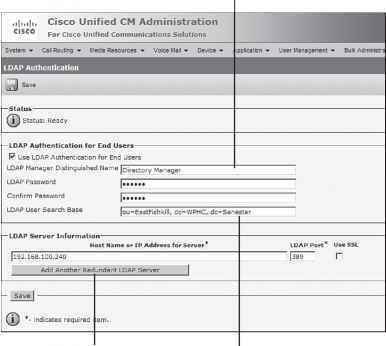 The first example activates the Cisco multiple named IP address pools feature during IP authorization (during PPP IPCP address assignment). The second example immediately grants access to a user of a device-hosted administrative session to EXEC commands. Caution The posture-token AV pair is the only way that ACS notifies the AAA client of the SPT that posture validation returns. Because you manually configure the posture-token AV pair, errors in configuring the posture-token can cause the incorrect system posture token to be sent to the AAA client or; if the AV pair name is mistyped, the AAA client will not receive the system posture token at all. For a list of valid SPTs, see Posture Tokens, page 14-3. For more information about AV pairs that IOS supports, refer to the documentation for the releases of IOS implemented on your AAA clients.